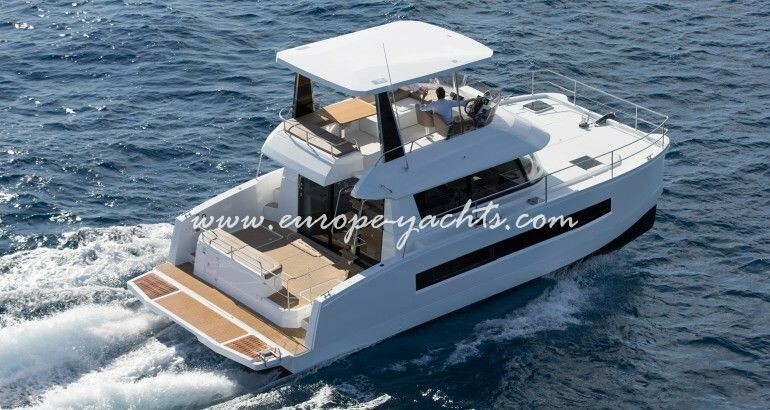 Representing the entry-level motor catamaran of Fountaine Pajot power range the MY 37 for bareboat rental boasts with features of her bigger sisters being a complete small cruiser. 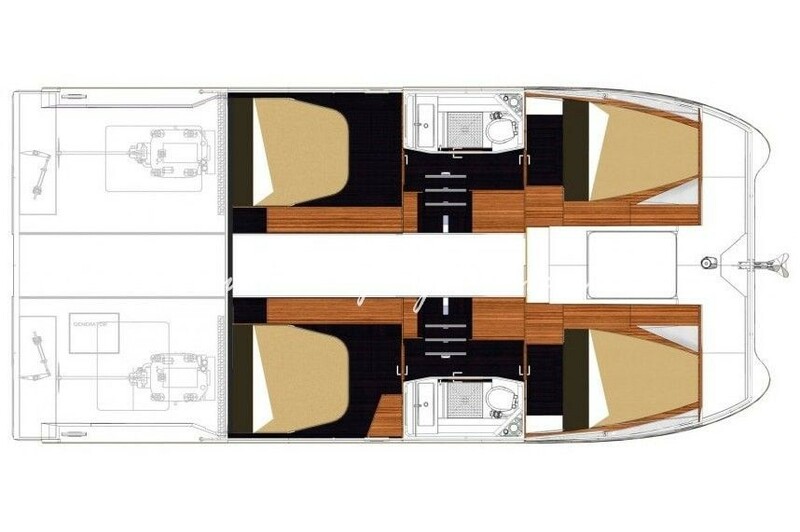 The winning combination behind MY 37 power boat are the pens of naval architect Daniel Andrieu and interior designers David Comy and David Boudgourd who created an welcoming yacht ideal cruising holidays. 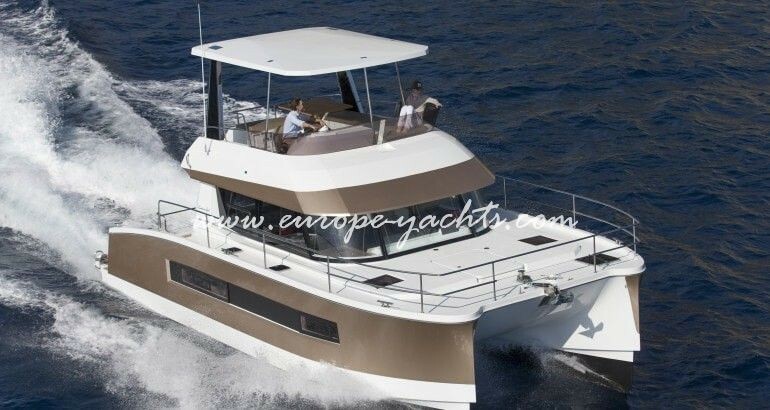 With the charter friendly layout comprising 4 double cabins for up to 10 guests, Fountaine Pajot MY37 is the perfect small power catamaran for families or to entertain friends. 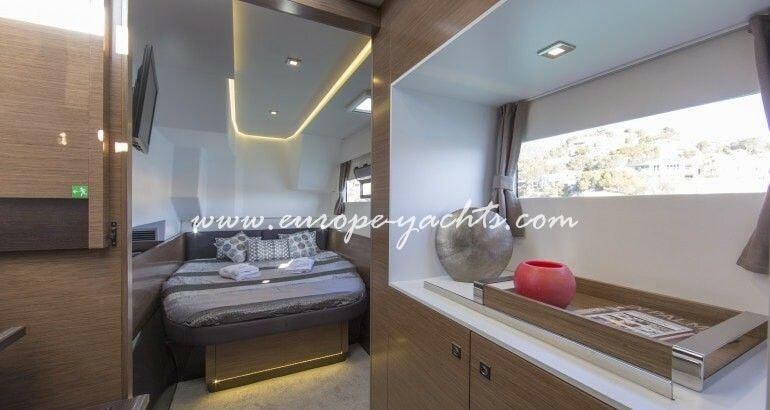 Remarkable headroom, LED-lights, large windows, no compromises on the bed sizes and exceptional space management are her interior features. 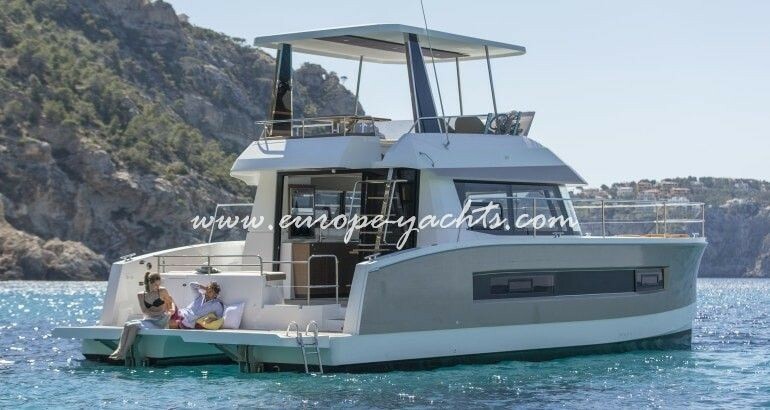 Charter yacht Fountaine Pajot MY 37 in Croatia has been specially designed for family and friends relaxing, pleasure and comfort with touch of luxury and style. 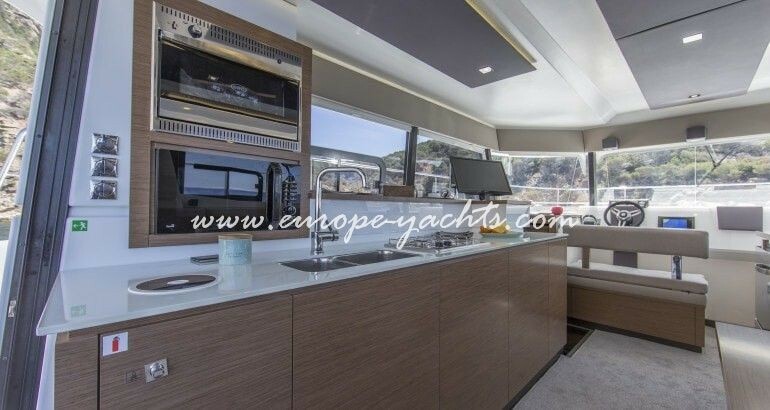 With a spacious cockpit and amazing sliding saloon doors seamlessly connecting the interior with exterior of the yacht in one large space. 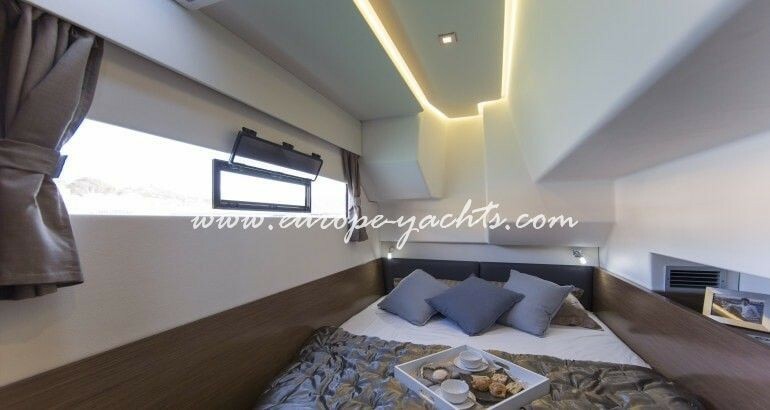 The yacht flybridge measures 12 square meters and will be the perfect open air social are of this yacht for all the passengers. 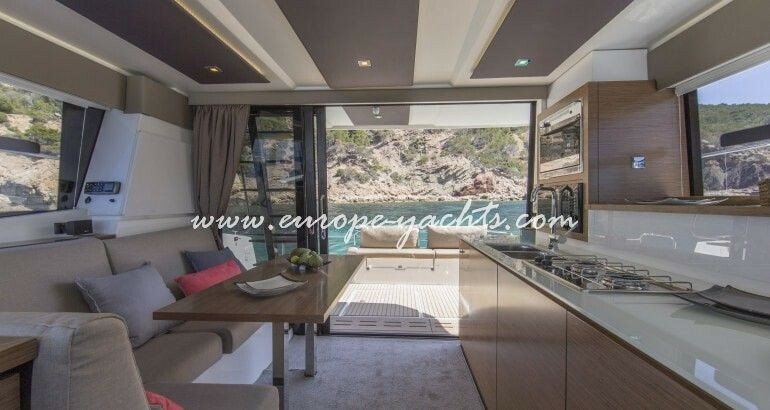 Either it is a dining, chilling, sunbathing or just relaxing under the bimini, Fountaine Pajot MY 37 yacht for hire in Croatia has it all. 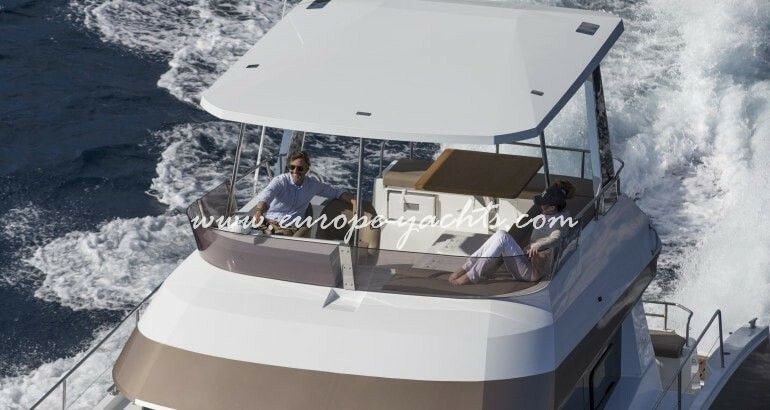 Imagine cruising at the upper helm fully protected by ergonomic windshields or enjoy spectacular panoramic views on the Adriatic Sea. 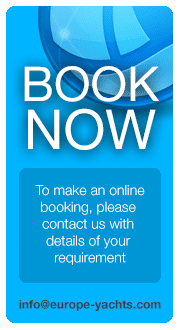 With top speeds of 20 knots even fast island hopping can be done exploring islands like Brac, Hvar, Mljet, Korcula or the National park Kornati. 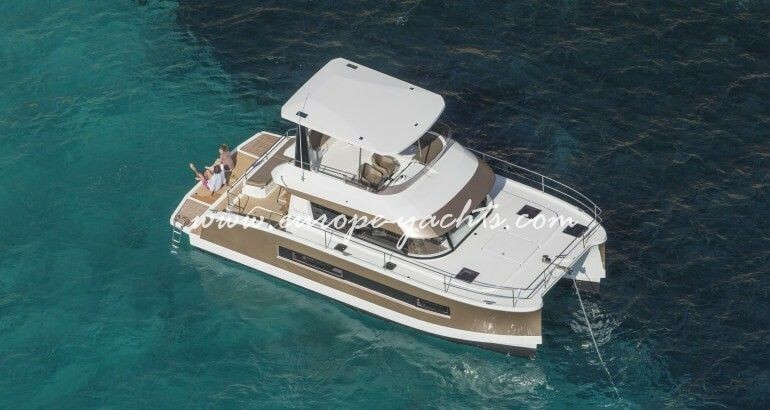 Cruise in style to stunning Dubrovnik one way or back to Split with utmost comfort in the 37 footer class power catamaran. 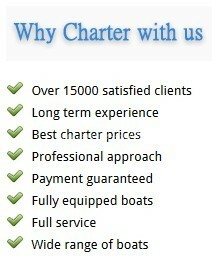 Motor boat charter in Croatia with the new Fountaine Pajot motor yacht 37 is amazingly affordable because of the low price ranges in our fleet and a unique bareboat yachting experience. 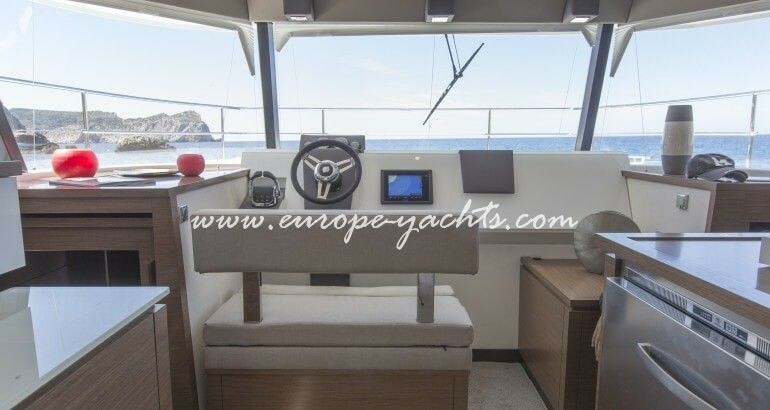 Explore the secret islands of Croatia with power catamaran built by Fountaine Pajot. 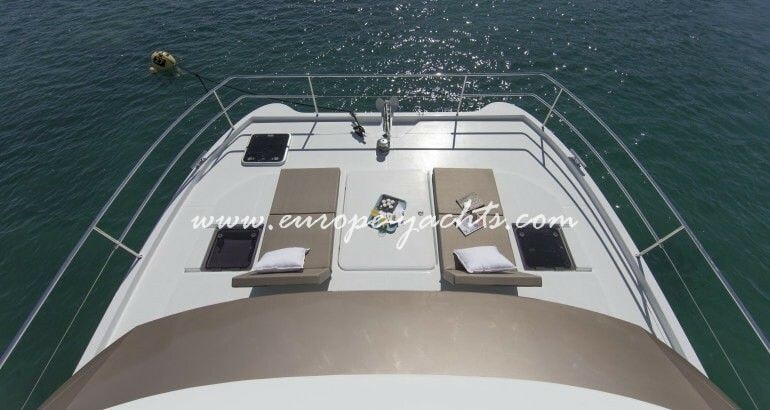 Available on bareboat basis or with crew consisting of our professional skippers and optional hostess or chef this small power catamaran should be seriously considered for your next holidays in Croatia.